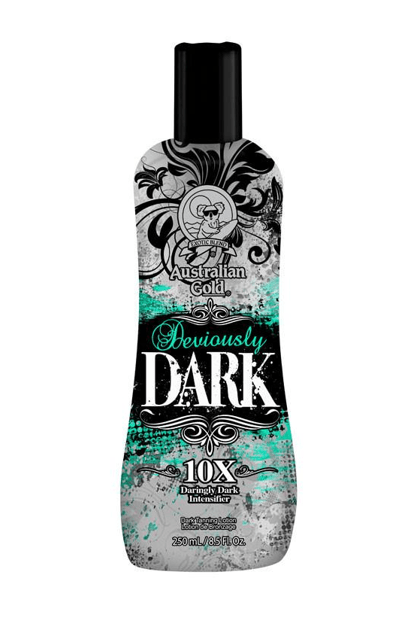 This 10X daringly dark intensifier uses powerful Tyrosine to help stimulate the production of melanin for a devious golden tan. 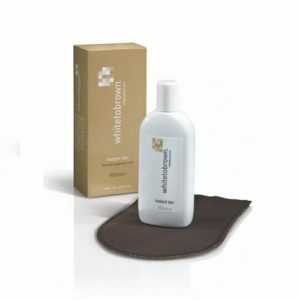 Sinful Skin Softeners: Combining Coconut Oil and Coconut Fruit Extract help provide hydrating nutrients. Enticing Hemp Seed Oil: The optimal balance of Omega 3 and 6 fatty acids.